It’s funny how a small gift can change a person’s life. That is what happened to me years ago when my Auntie Bev gave me a prayer journal like I had never before seen. It was the kind of gift that keeps on giving. 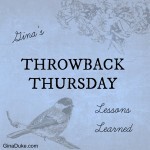 Here’s an older video from right when I first started blogging. 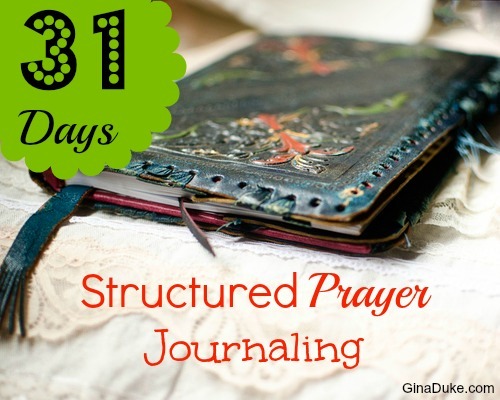 It shares how I began prayer journaling, and my initial thoughts. 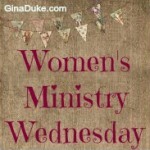 Here is the link to my Prayer Closet page, as I mentioned in the video. I hope you are enjoying 31 Days of Structured Prayer Journaling thus far! 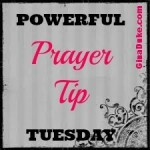 Tomorrow I will share one unique and extremely helpful feature of my structured prayer journal. Hope you check back for it!